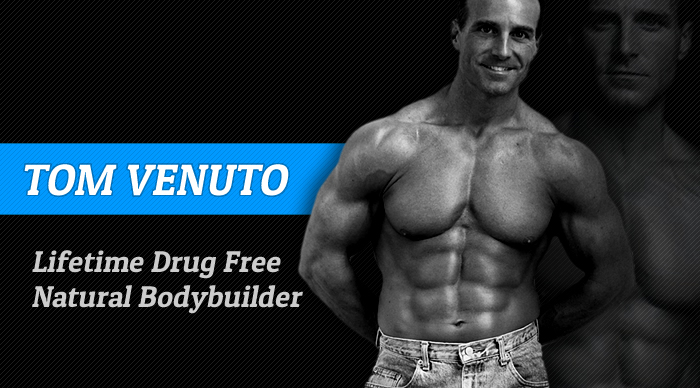 Newer PostAre Anabolic Steroids Truly Anti Aging? 5. 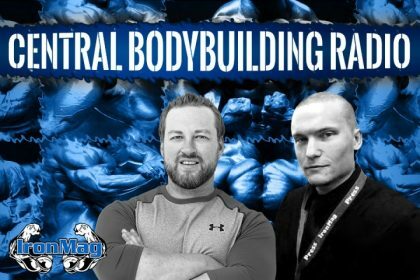 Will Kai compete again? 6. Will Phil win 10 Sandows? 9. Is Branch Warren done? 10. The Showstopper: Dietary annoyances. 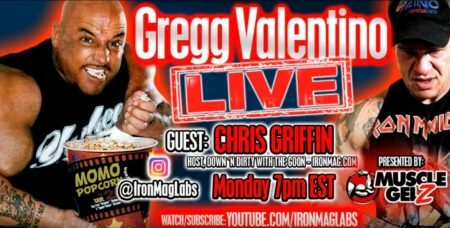 Gregg Valentino + THE GOON – Boxing, Bodybuilding, & Gear!